Cookie purpose description: Remembers the user’s selected language version o f a web site. Cookie purpose description: Set by Linked In when a web page contains an embedded “Follow us” panel. 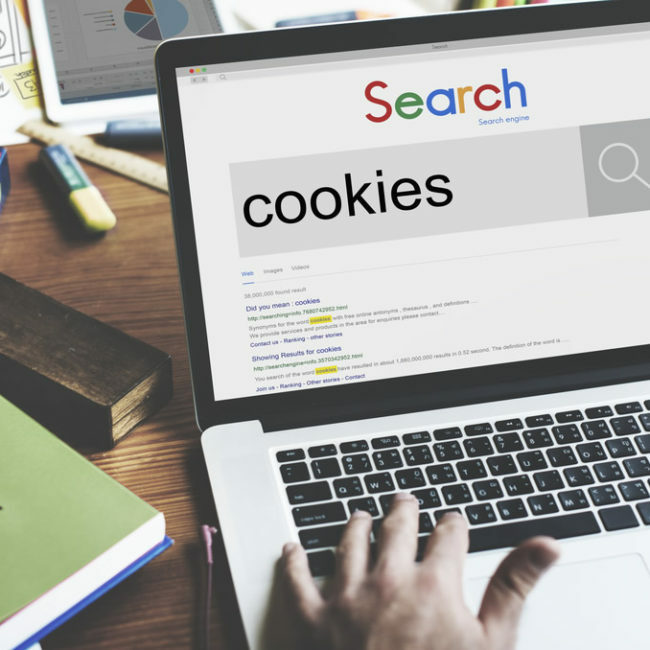 Cookie purpose description: Used by the social networking service, Linked In , for tracking the use of embedded services. Cookie purpose description: U n classified.